Scottish Stained Glass completed an exhaustive, piece by piece restoration and repair of the Boulderado Hotel in Boulder Colorado. 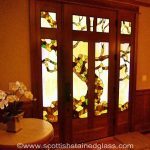 Hotels and Casinos offer a great opportunity to use stained or leaded glass to become centerpieces and works of art or simply interesting details. It is both functional and aesthetically pleasing. 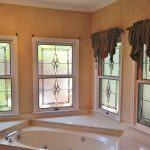 Stained glass can be installed not only as windows, but also as ceilings, divider walls, and doors. 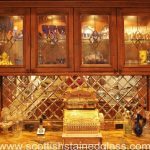 Stained glass can be used as functional signage throughout a hotel or casino, as bar and counter fronts, to showcase a specific area, and much, much more. 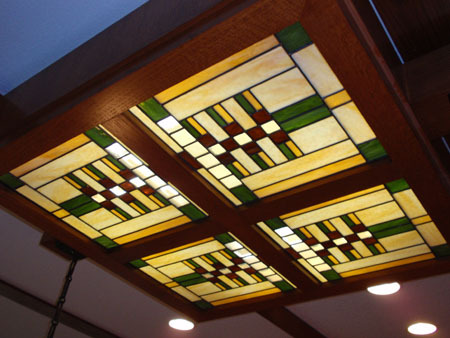 Whether the stained glass is used to separate booths in the dining areas, guide you to the bar, or as a stunning ceiling piece that is seen as soon as you enter the lobby, it will add class, elegance, and a lasting impression to your hotel or casino. 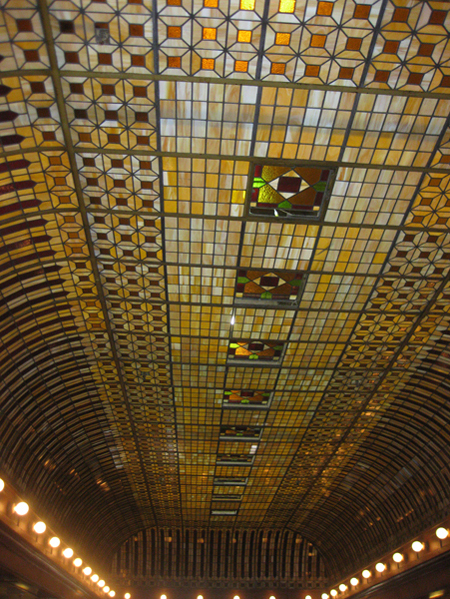 Stained and glass allows you to be creative with interior design, helping your business to stand out above the rest. 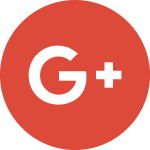 We have completed projects across the country in both hotels and casinos. 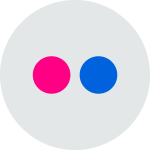 These projects vary greatly. 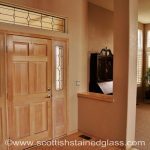 Some of our projects have required us to match antique glass, including Prairie Style, Art Deco, Mission Style and Greene & Greene. Other projects ask that we create dramatic and original art pieces that compliment the hotel’s or casino’s theme. 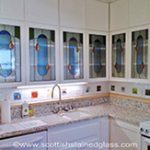 If your hotel or casino has a color scheme you wish to emulate in the stained glass, we have a wide variety of colored glass to match existing colors as well as to accentuate them. 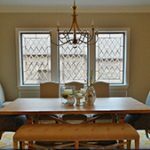 Leaded glass can also be used; it is timeless, classic, and will go with any existing decor. When visitors come to your hotel or casino, you want them to remember the style of it, perhaps even be inspired it. 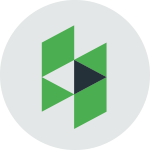 If your business can leave a lasting impression within a customer, not only will they be repeat customers themselves, but they will tell their friends about the beautiful hotel they stayed in or the lovely casino they played in. 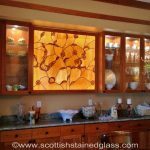 Scottish Stained Glass can help you create a piece that will make a lasting impression on your customers for years to come. 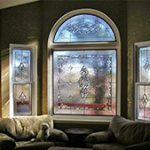 Whether you want to add small touches throughout your business, or create a large, custom ceiling or mural, we can provide with the best quality stained glass available. 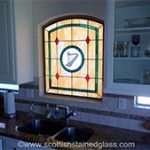 Not only does Scottish Stained Glass provide the best glass available, we give it to you at an affordable price. 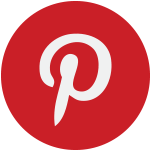 Adding a beautiful piece of glass artwork to your business is something you can afford, and that will be worth the cost. 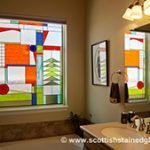 No matter the theme or challenge, Scottish Stained Glass will create unique and beautiful stained glass for any hotel or casino. 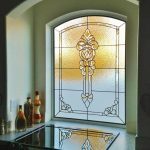 The high quality and design of the interiors with stained and leaded glass will reflect the quality of your business and show your clients that you care about their comfort and experience. 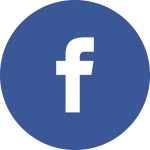 Contact us today with your project’s details and we can show you a number of ideas for your stained or leaded glass designs.